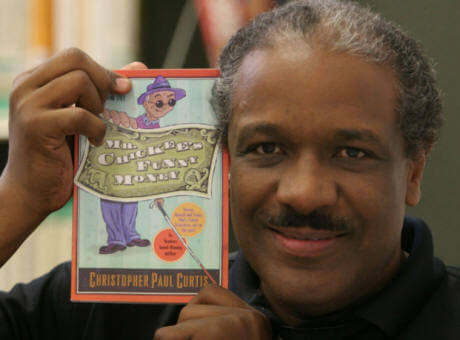 Born in Flint, Michigan, Christopher Paul Curtis spent his first 13 years after high school on the assembly line of Flint’s historic Fisher Body Plant # 1. 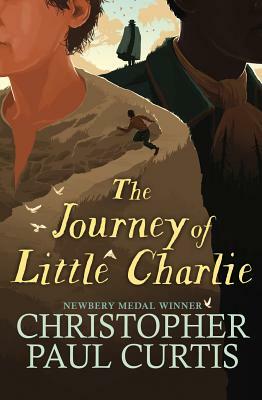 His job entailed hanging car doors, and it left him with an aversion to getting into and out of large automobiles—particularly big Buicks. 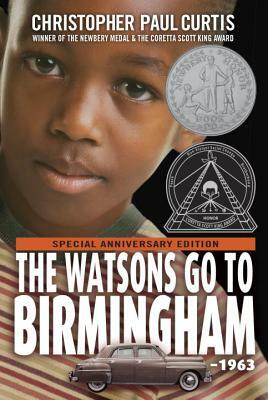 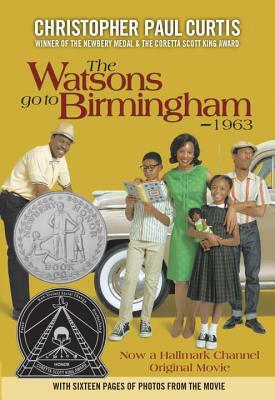 The Watsons Go to Birmingham—1963, which was awarded both a Newbery Honor and a Coretta Scott King Honor, tells the story of 10-year-old Kenny and his family, the Weird Watsons of Flint, Michigan, and their unforgettable journey that leads them into one of the darkest moments in American history. 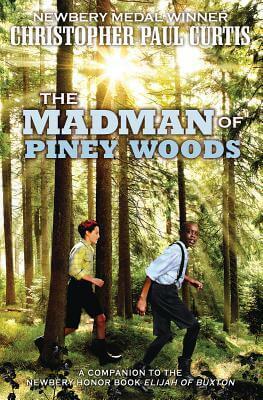 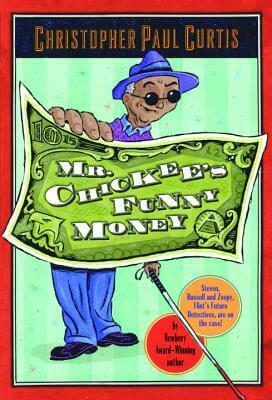 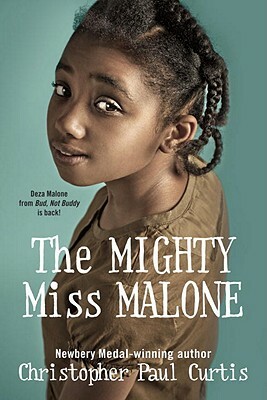 It is by turns a hilarious, touching, and tragic story about civil rights and the impact of violence on one family. 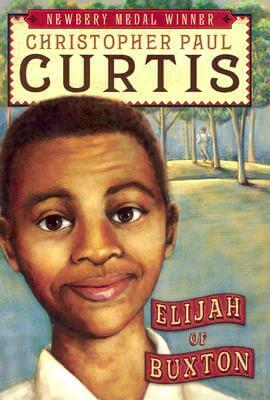 Curtis's second novel Bud, Not Buddy, which also won the Newbery Medal and the Coretta Scott King Award in 2000, focuses on 10-year-old Bud Caldwell, who hits the road in search of his father and his home. 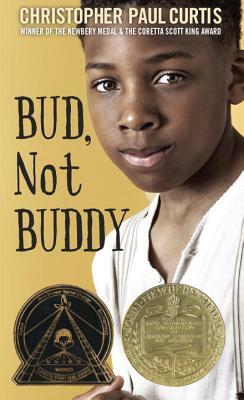 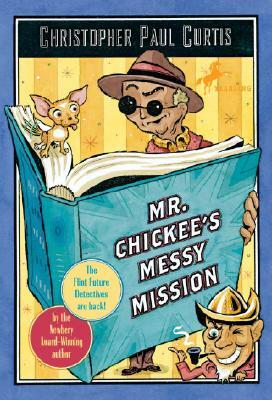 Times may be hard in 1936 Flint, Michigan, but orphaned Bud's got a few things going for him; he believes his mother left a clue of who his father was—and nothing can stop Bud from trying to find him. 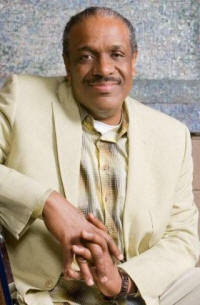 Tell us how much you like Christopher Paul Curtis.